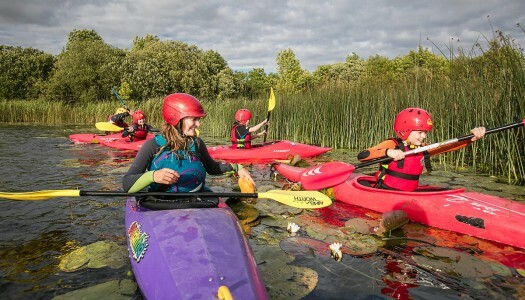 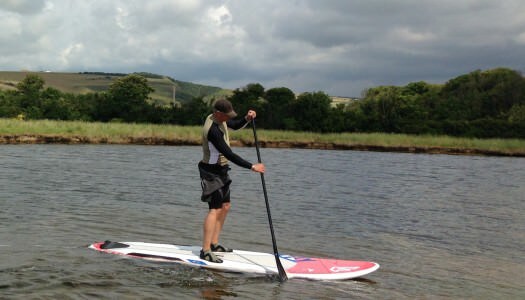 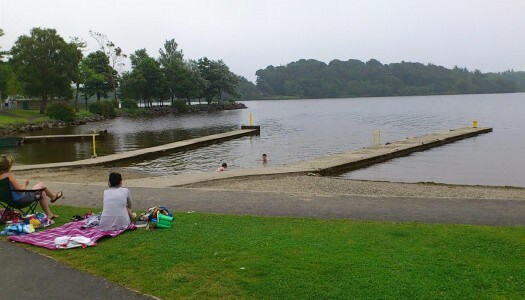 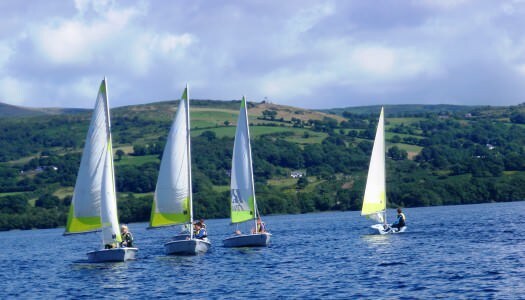 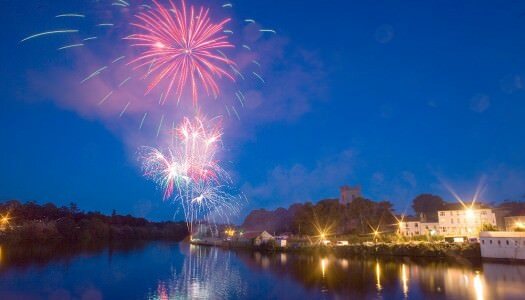 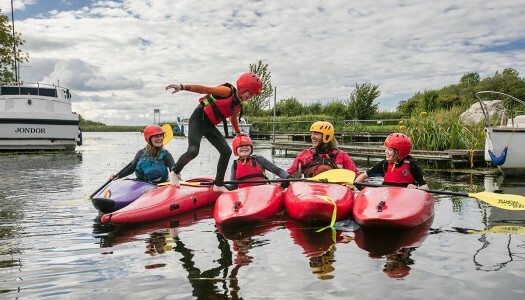 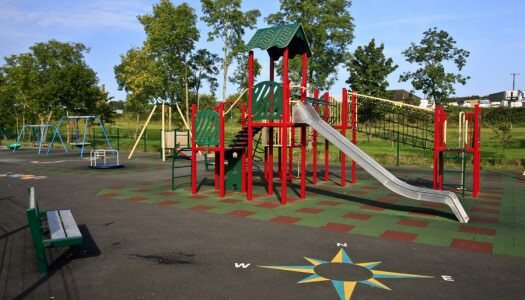 Sometimes it can be tricky to keep all of the family entertained but here in the Lakelands Lough Derg Region the choice of things to do for a family day out are endless. 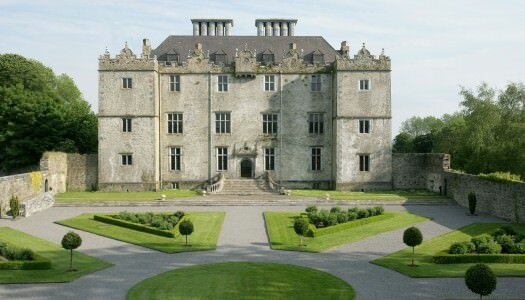 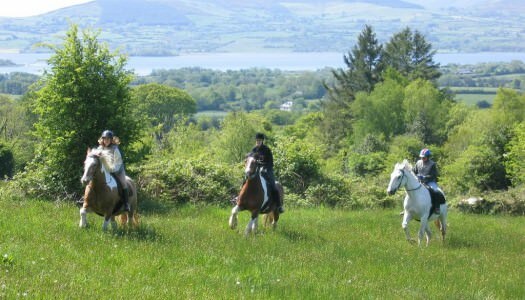 There are castles to be explored, forest parks to be discovered, jump right into Lough Derg for a swim, take a sailing or horse riding lesson. 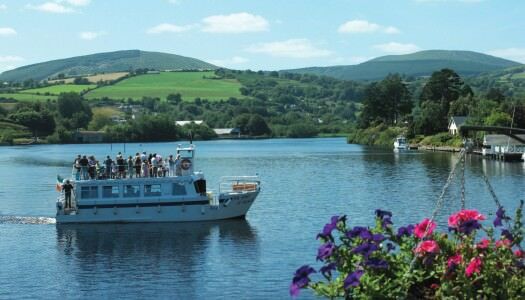 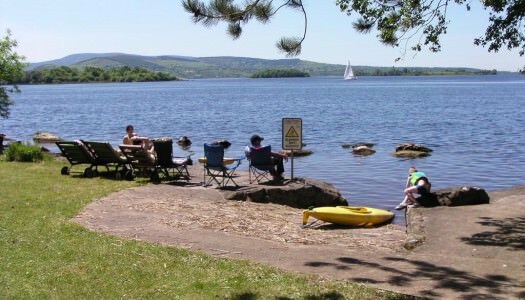 Here’s our top ten family days out around Lough Derg.